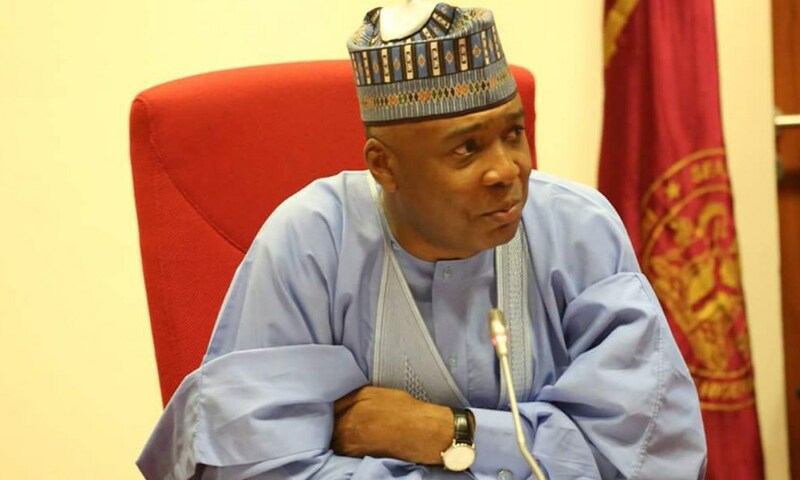 Senate President Abubakar Bukola Saraki has reiterated his support for local government autonomy in the country. “It will happen. I assure you, it will happen. We are all in a hurry to see that it happens. The question though, is how soon? I always say that these kinds of things like the Constitutional amendment process, you cannot bully anybody. But you must ensure that there is cooperation and collaboration,” the Senate President said.